The company will initially test the service in Argentina, Australia, Canada, and Mexico. It won’t be available in the U.S. at this time. Tinder is also not detailing the pricing for the upgrade, as it will test a number of different price points, in order to see what users feel comfortable paying. However, for existing Tinder Plus subscribers, it will only be a small additional fee beyond what they’re already paying. 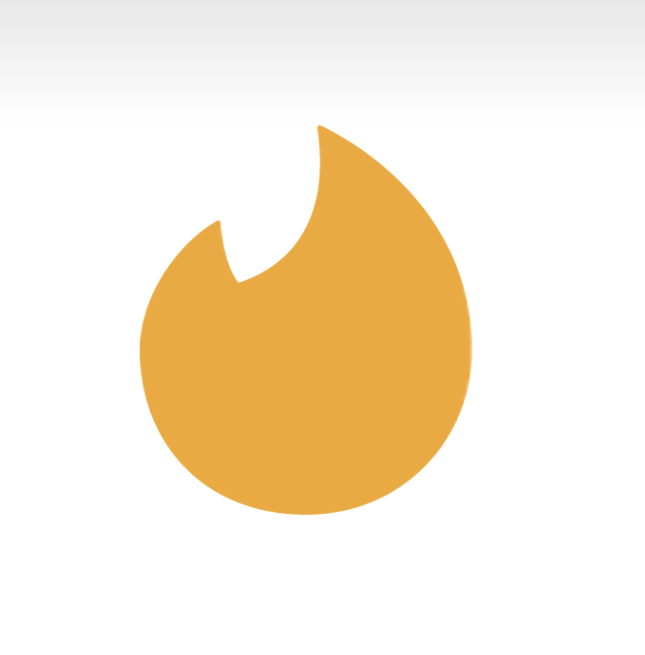 Free Tinder users can also choose to upgrade to Tinder Gold, which will include all the features currently available in Tinder Plus – like rewinding past swipes, browsing matches outside your city, more control over your profile, an ad-free experience, and more. Like Tinder Plus, the new premium tier will also be offered at a discount for those who choose to subscribe for longer periods of time – that is, the price drops when you choose 6 or 12 months, instead of opting to pay monthly. As for the “Likes You” feature itself, the goal is to offer an easier, quicker way to use Tinder without having to swipe through people’s profiles in the hopes of getting matches. After purchasing a subscription, you’ll be able to see your Likes on the same screen where you view matches today. These will appear in the first circle before matches’ individual profiles. The circle, which is outlined in gold, will also tell you how many Likes you have. By tapping on this circle, you’re then taken to a new screen where all your Likes’ profile are laid out in a grid you scroll through vertically. From the grid itself, you can swipe left or right on people’s profiles, or you can tap to view the profile in more detail, then make your decision. Those who have already liked you will have a gold heart icon by their name as well, which you’ll also see here, or when you’re swiping through Tinder in the traditional way. Of course, both users will still have to swipe right on each other before a match is made – this is not opening up the ability for anyone to message you, as on some rival dating apps like OKCupid or Plenty of Fish, for example. “Tinder Gold members are interested in taking advantage of all the features Tinder has to offer,” said Brian Norgard, Chief Product Officer at Tinder. “They’re using the app to meet new people, and Likes You makes that easier and more efficient than ever by letting users know when someone is interested. Likes You builds on previous features like Boost to help users optimize their time – and go from matching in app to getting together in the real world,” he says. The ability to see your likes is a feature that’s been in demand among Tinder’s user base for some time. In fact, a number of (very unofficial) third-party apps have hacked into Tinder’s API in order to offer a similar feature to their own users, though their functionality was always hit or miss, as Tinder battened down its hatches. Beyond making Tinder more usable, Tinder Gold gives the company the ability to convert more of its users to paying subscribers. Though Tinder doesn’t share its user numbers, the company is estimated to have over 50 million users worldwide, and over 1 million have already converted to Tinder Plus. Though Plus certainly has an array of features today, many of them feel like “nice to have” additions rather than “must-haves.” Tinder Gold could change that. Tinder Gold will roll out in the “coming days” to Argentina, Australia, Canada and Mexico, says the company, but is expected to reach all Tinder users soon after.